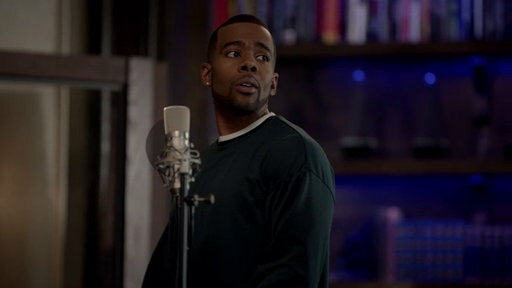 Cookie goes off on Devon and Carlito when they have a few complaints. 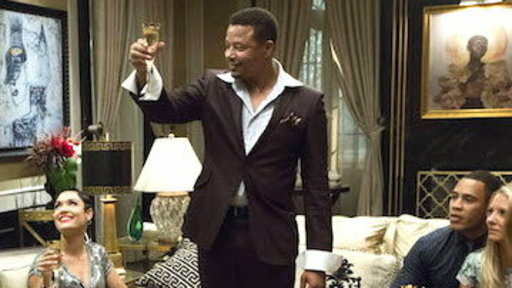 The Lyons head to Philadelphia and get a taste of what their life could have been if Lucious hadn’t made it big. 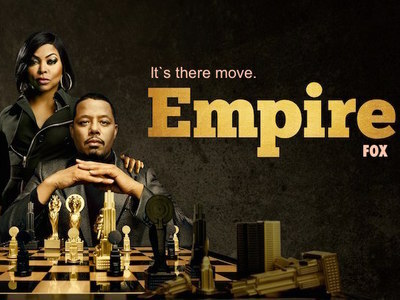 Catch an all new episode of EMPIRE this coming SPRING only on FOX! 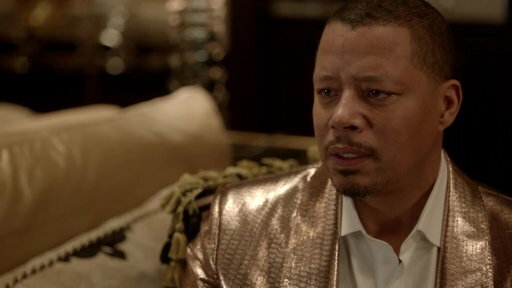 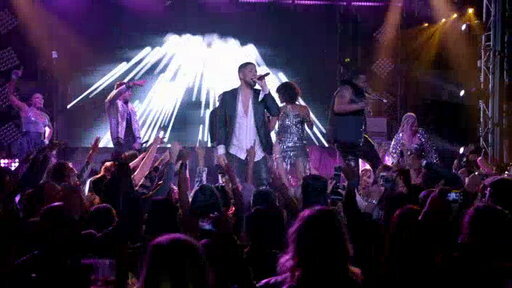 Check out the extended cut of "Why Not” showcase version from the FOX series, EMPIRE.